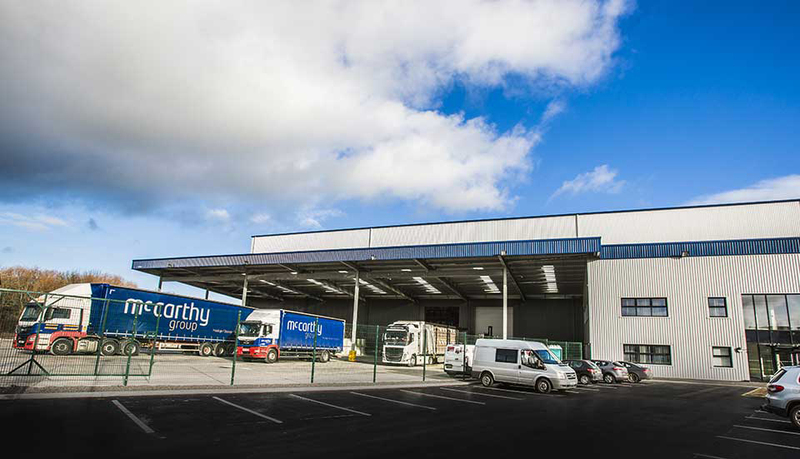 A very proud moment for McCarthy Group. 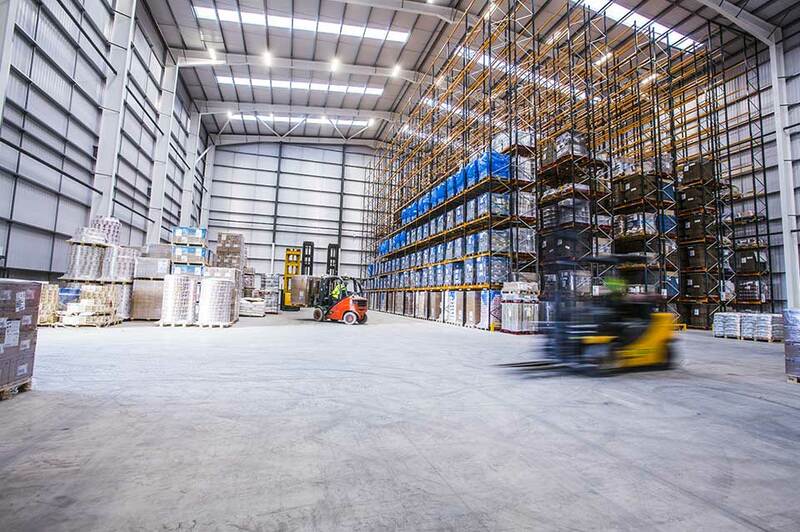 The build is complete and our new state of the art warehousing is already taking shape and filling fast! 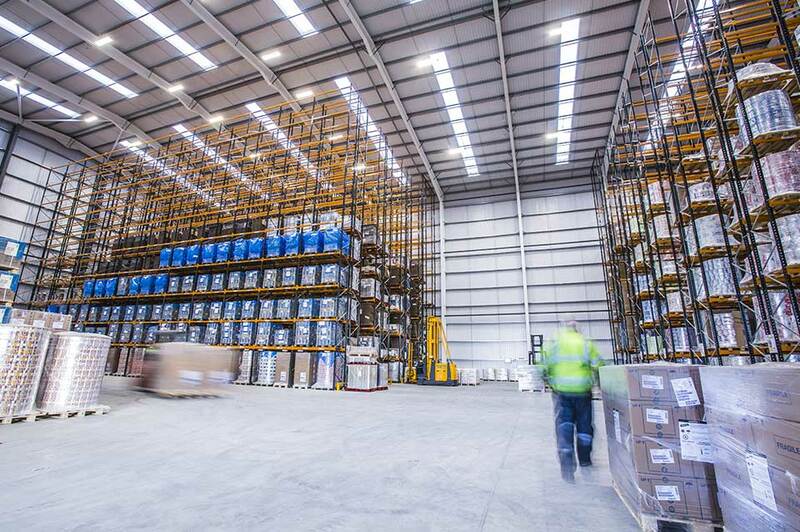 After months of hard work and planning – our impressive new £3 million Head Quarters and Warehouse is certainly a sight to behold. 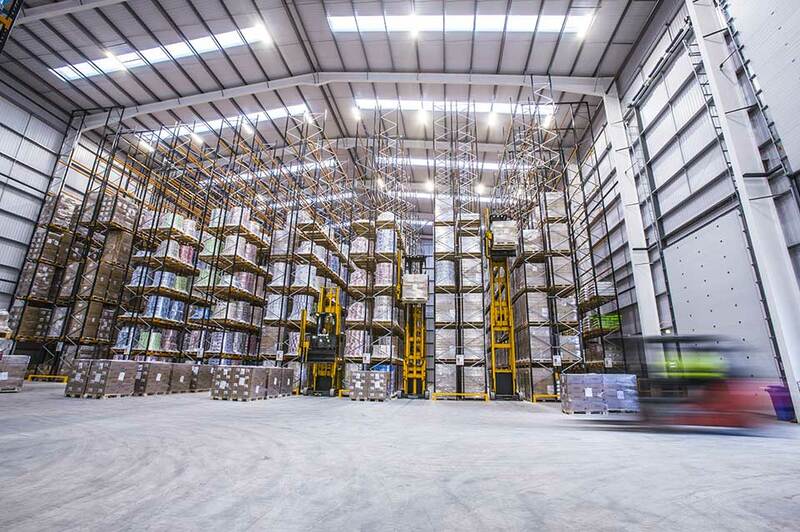 Standing 18 meters high, the new warehouse boasts a state of the art IT management system and will house a massive 11,000 pallet spaces to cater for companies looking for warehousing around the North West, Port of Liverpool and Manchester. 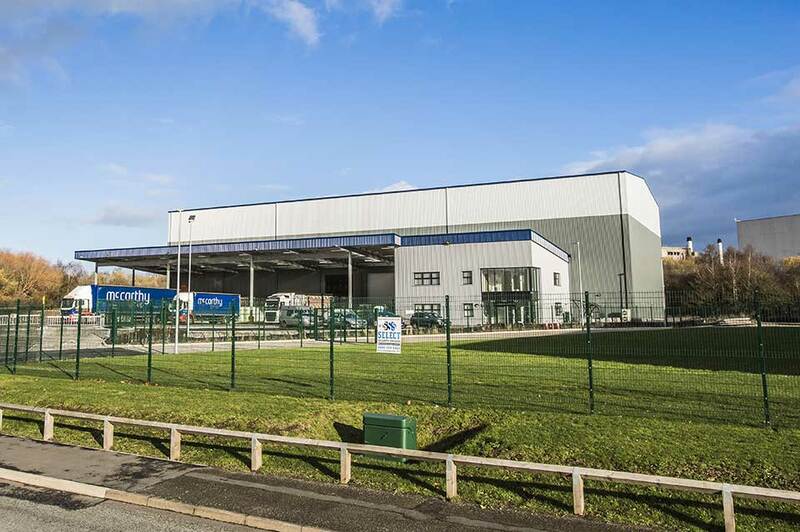 Based on Wrexham Industrial Estate and set on a four-and-a-half-acre plot just across the road from our existing offices, the new site will boast an impressive 42,000 square feet of warehousing space and an extra 15,000 square foot canopy area outside – which will more than double capacity. 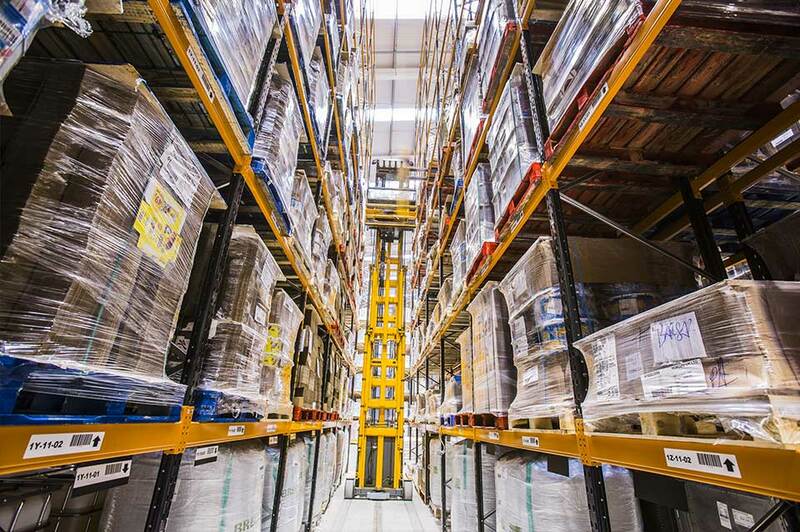 The building will also be home to 6,500 square feet of HQ office space – catering for our increasingly growing customer service, finance, HR and quality control departments. 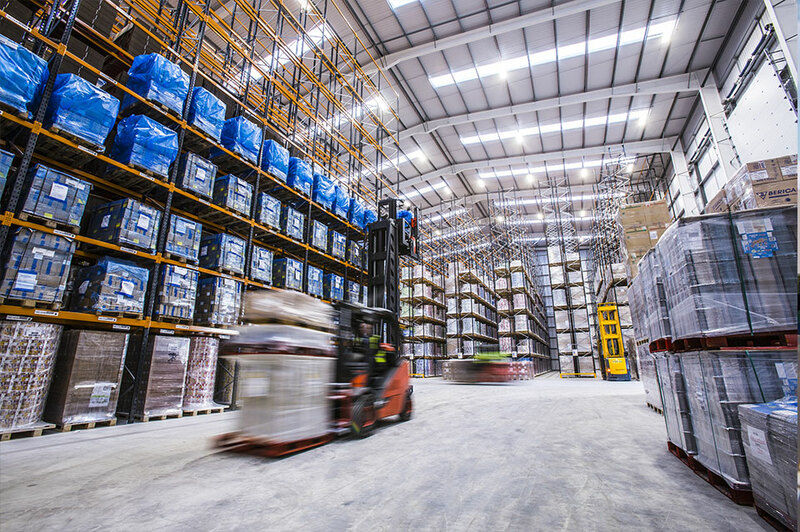 An additional £500,000 has also been spent on forklift trucks and racking in the new BRC accredited warehouse ready to handle the heavily increased amount of palletised freight from across the UK.